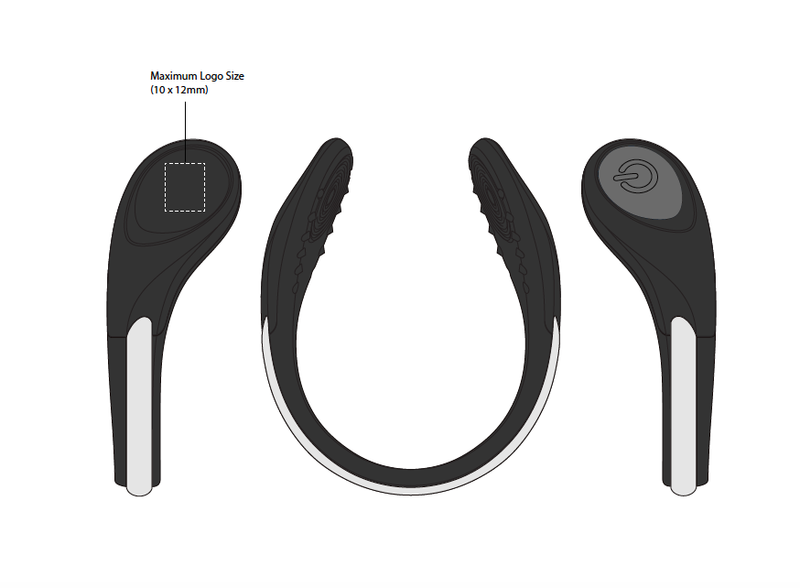 Award winning design to boost your brand. Safety first in a fun way. 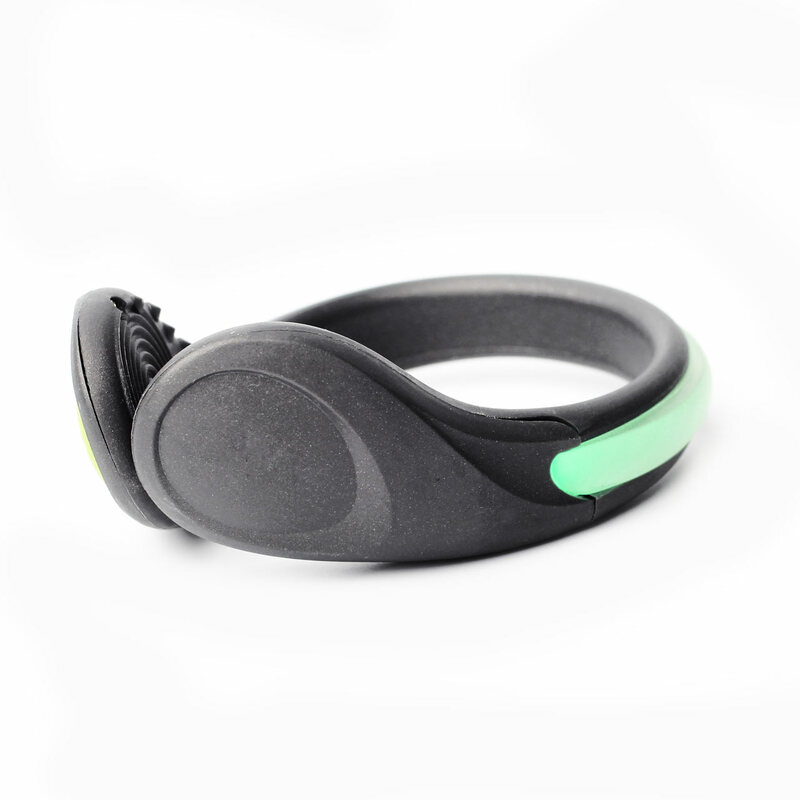 Visto’s functional products protect cyclists, runners, walkers or anyone out in the dark using high visibility LED’s. 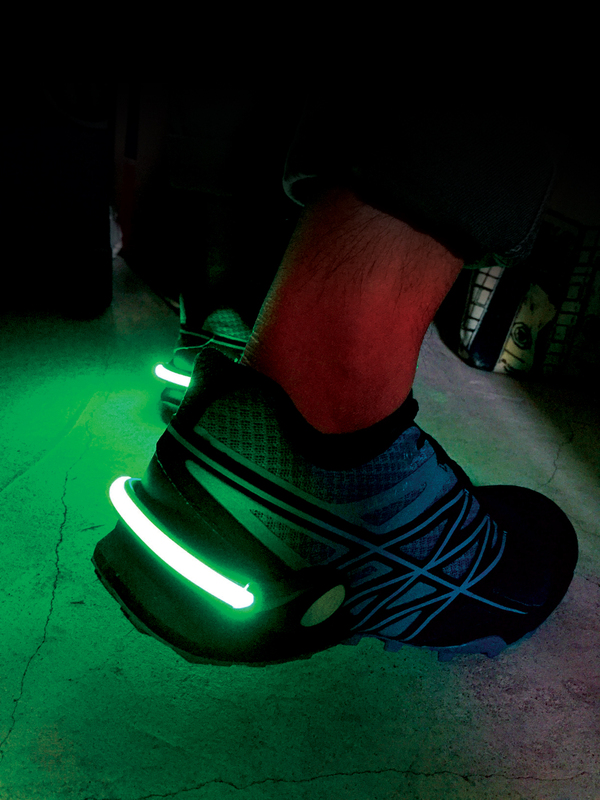 Shoe clip with coloured steady or flashing LED lighting that ensures high visibility.